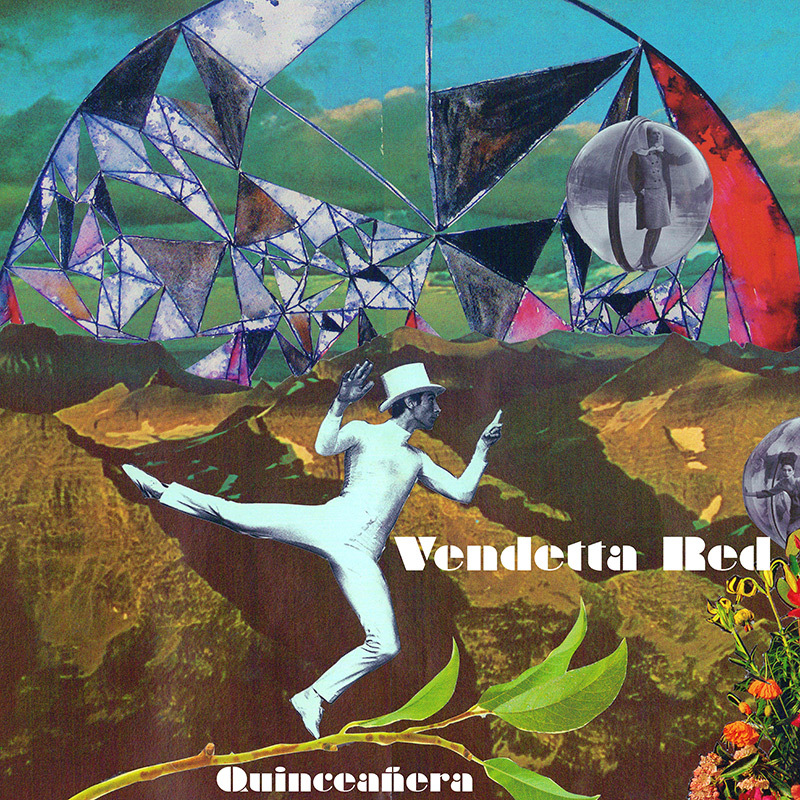 The first new full-length album from Seattle alt-rockers Vendetta Red since 2005! SKU: CLO0827. Categories: Audio CD, Cleopatra, Rock. Founding member and frontman Zach Davidson returns with longtime drummer Burke Thomas for a full set of brand new, original material that picks up where the band’s Billboard topping #1 album Between The Never And The Now left off!